We needed a cheer up after a bad year, what to do, visit our favourite place. Fearn was ready & waiting for us, a welcome pack to keep us going until we got our shopping meant we settled in straight away. A welcome from Rosie & Simon, Bonnie soon arrived & sat on the windowsill asking to come in. We felt like we had come home, the property was available so we asked and stayed an extra couple of days. Had more visits from Bonnie and Luna & Marley joined in as well. Wonderful Sunday lunch at The Golden Lion, can wholeheartedly recommend a visit there. We had a most enjoyable and relaxing stay at Little White Alice. 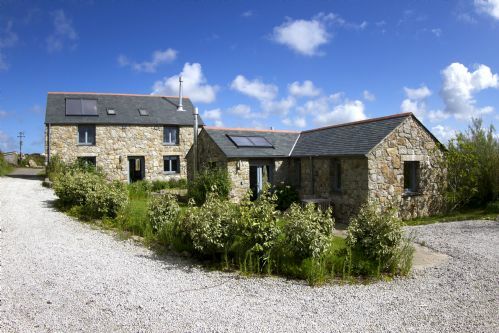 It made for an ideal location as base for us as we wanted to explore many parts of Cornwall. We loved the eco friendly outlook - something we are also trying hard to embrace & strive to living more sustainably. Comfortable home with well equipped kitchen. We had a fabulous relaxing short break. 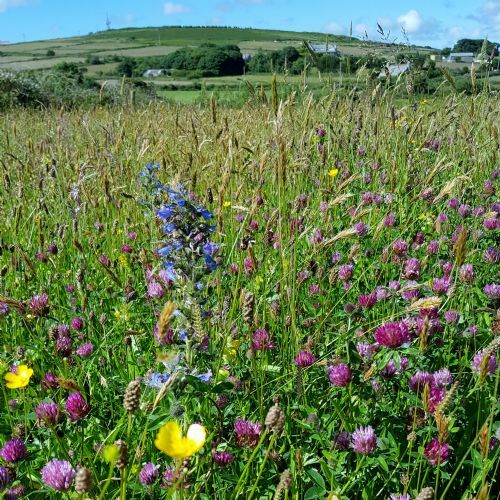 Location is ideal for visiting West Cornwall. 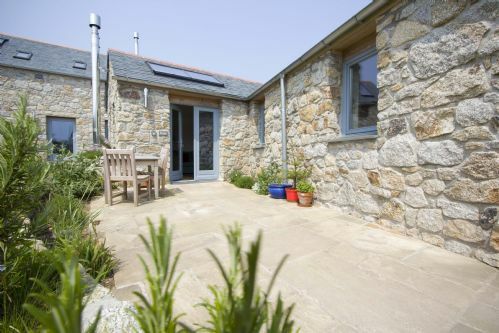 Fearn is a lovely little property with everything you need. Loved the hot tub - so much in fact that we're going to buy one. Thank you Rosie & Simon. We thoroughly enjoyed our stay - the cottage was super comfortable, warm, well equipped and the welcome goodies were very much appreciated. A lovely cottage with a nice homely feel. 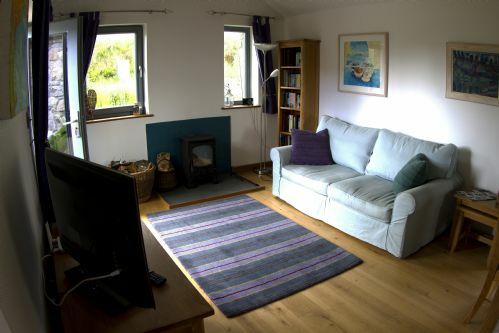 We felt very relaxed at this cottage, very dog friendly, plenty of footpaths to walk the dogs. It was a good location to visit all areas of Cornwall, with good pubs on your doorstep, and would recommend the golden lion pub, nice friendly staff. The cottage itself was well equipped with all the mod cons. We will be returning soon. We had a wonderful stay at Little White Alice. The cottage was lovely and built to a fantastic standard and had everything in it that we needed. Our son thoroughly enjoyed the morning animal feeding and really enjoyed making a wicker fish and boat with Rosie!! Our dog Parker is missing his friend Luna!!!! If the weather had been better then we would of loved to of spent time in the spa area and would of definitely had some BBQ's!!! What an amazing place! Demonstrating how to live sustainably and in harmony with the environment, with all the comforts of home and more. Little touches like the homemade flapjack and eggs fresh from the happy hens outside made all the difference to our all-too-brief stay. The weather was a little too inclement for a visit to the wild spa, but we would like to return and try it out sometime soon. Another wonderful stay at Little White Alice. I think this was our fourth or fifth stay. Great location and this time we managed to get out sailing on the nearby lake. 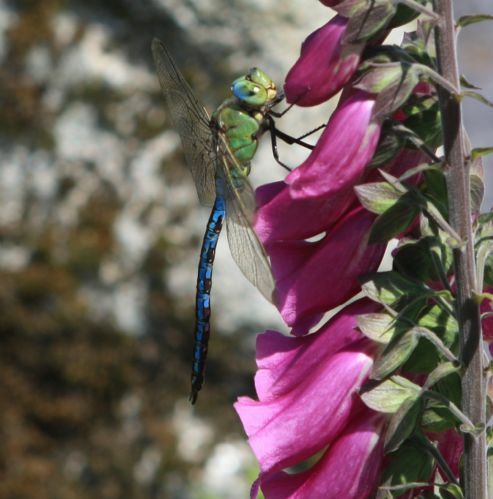 Lovely to wander round and see the animals on site and lots of things to do nearby and great walks from the property. We loved our evening in the Wild Spa. Really special. We will be back! Simon and Rosie have thought of every possible thing necessary for a family on a holiday. We had a fantastic week. The morning feeding of the animals was the highlight of our 3.5 year old. We also got a chance to view some beautiful moths which Rosie shared with us. The place is located near enough to many other towns to visit. We would certainly return when we get the chance to. Thank you Simon and Rosie for sharing a part of your home with us. Lovely cottage with all the home comforts and good location. Fantastic holiday on all counts - we will repeat. Great location for exploring Cornwall's coastline. Little White Alice was a pleasant peaceful location, easy to get about. 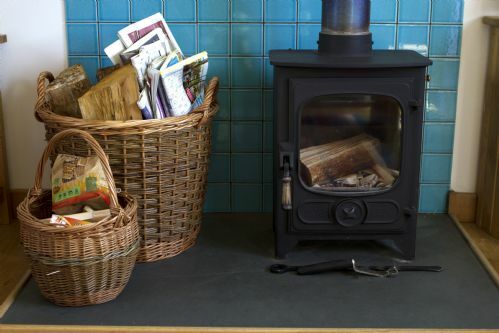 Cottage was very well equipped, ideal for two of us and an exuberant dog! Plenty of space outside with immediate access to footpath network. Really appreciated the commitment to all aspects ecological. A friends family stayed at the Luis ark. A good chance we will return soon! 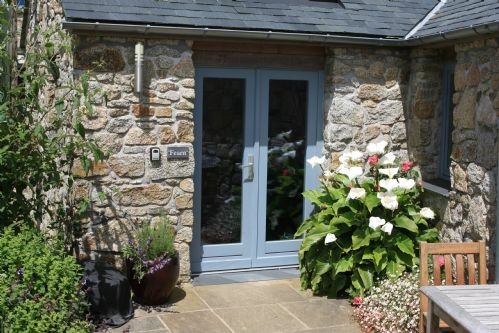 Fantastic location in beautiful area of Cornwall with easy access to beaches and spring gardens. Cottage was warm and comfortable and hosts Simon and Rosie were extremely welcoming. Cottage had everything we needed down to logs for the fire and a generous welcome pack. Would definitely stay at Little White Alice again. This was our sixth visit to Little White Alice. 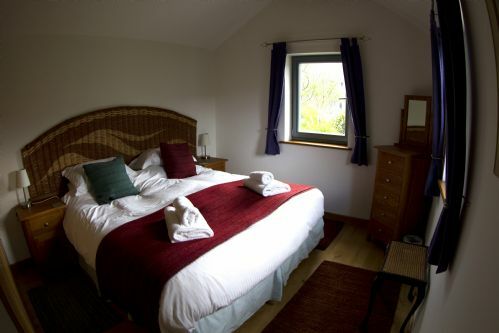 The accommodation is of a very high standard, wonderfully warm and very comfortable. Great care has been taken in all aspects. The position is perfect for exploring Cornwall. Rosie and Simon are wonderful hosts giving a warm welcome and ensuring that ones stay is memorable. We love going there. 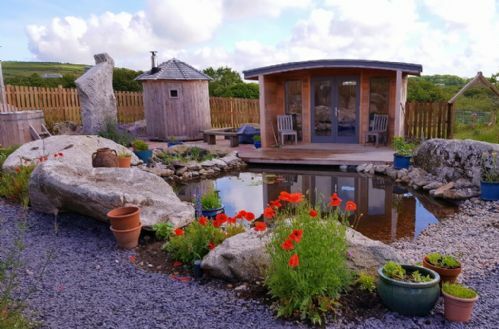 Great dog friendly accommodation - peaceful and calming location. The best dog friendly accommodation we have ever stayed in. Fantastic location - with the peace and quiet it was impossible not to feel relaxed and at home. Lovely cottage, warm cosy, clean and oh so comfortable! The Eco aspects of Little White Alice really got us thinking about how we use energy at home. Centrally located so great access to North and South coasts. Will return soon we hope. 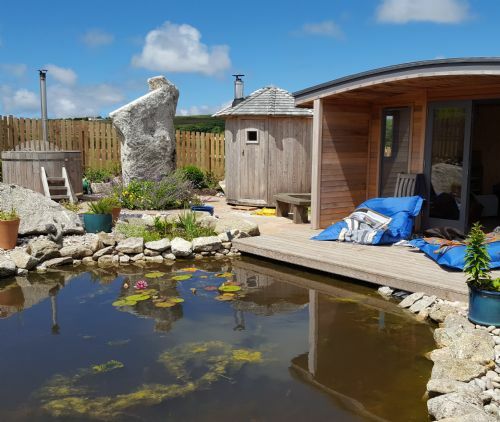 Our second visit to Little White Alice and we enjoyed a week of peace and comfort in the countryside of mid-Cornwall. Well situated to reach all coasts and towns within 20-30 mins. Lovely walks for the dog and always nice to see the changes that have been made since our last visit. A shame that the pool area is no longer available to visitors but the new 'spa' area is lovely. 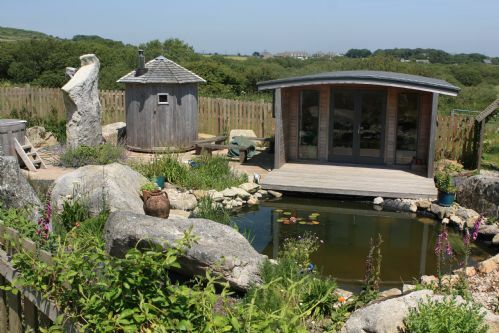 A lovely place in heart of Cornwall! Great time stayed there for a week. Arrived at the accomodation and can park the car right outside the door in the driveway, which was very helpful.Rosie had provided milk, bread, eggs, honey to enjoy. This was appreciated after the long journey from Leicester. Lovely warm and cosy accomodation. Sunrise at 6.00 am was beautiful from the kitchen window. cant get 3 network on mobile from inside, just have to walk 10 seconds to get the signal. The free WIFI was great for net usage. Safe location, open area, no farm flies to bug you in the evenning. There are lots of supermarket and supermarket petrol stations whenever you travel to any location in cornwall from the lodge, so you fill petrol cost effectively and purchase your self-catering food the next day or on the day. In Redruth, there is a major supermarket there just about 10-15mins drive which is open till late. Take away and restaurants are in Redruth so you can buy food from there. There is also a local pharmacy and health centre (if you need the Doctor take ID for verification) in the town - just in case you need it. The washing machine and dryer is outside in an out-house , which is 10 secs walk. In there is also an iron and iron stand which you have access to, all the detergents are provided for the clothes. Inside the house there is all the soap you need for hands and body. The dogs are very friendly. The owners are very nice too and are very helpful. Having a dishwasher in the lodge was very helpful. They have beach items for children which you can borrow,in the out-house(laundry room). A little piece of Heaven is how I would describe our stay at Little White Alice. 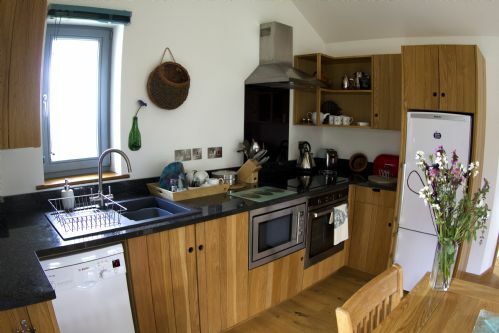 My ten year old daughter and myself stayed at Fearn (Alder) House and it was just perfect for us.Beautifully designed and furnished with attention to detail and creativity to make any stay practical, inspiring and good for the soul.The sustainable credentials all of which encourage our participation from basics such recycling and composting to feeding the animals to moth identification. The great landscape and central location make it easy to stay put or drive out to the wonderful local beaches. The wild spa is perfect and being able to drift away in the wonderful relaxation hut provides an oasis from the madness of life left behind. From the local produce provided on arrival ( amazing Brownies!) to the gorgeous dogs, we thoroughly loved our holiday. Thanks Rosie and Simon for sharing your little piece of heaven. We had a lovely week at the Alder House with our toddler. It's in a beautiful location, with gorgeous beaches and good local attractions nearby. 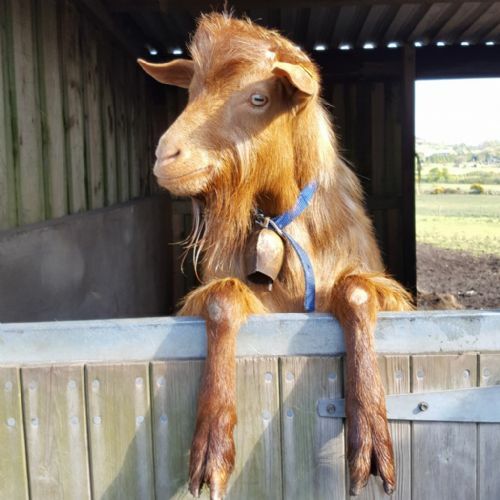 We enjoyed using the natural spa and our little boy loved feeding all of the animals and running around outside. The owners are perfect hosts, the house was a good size, clean and well equipped with a lovely outside area. Would highly recommend! 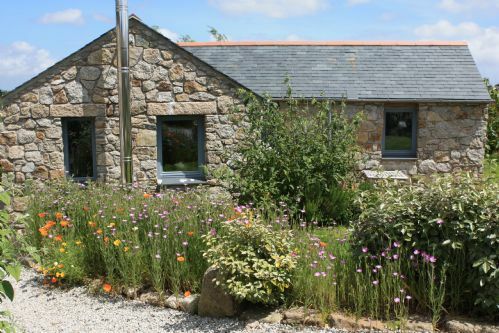 This is a very comfortable cottage, well equipped and well positioned to enjoy the wonderful west of Cornwall. You are made to feel very welcome by the owners and given some lovely goodies on arrival. 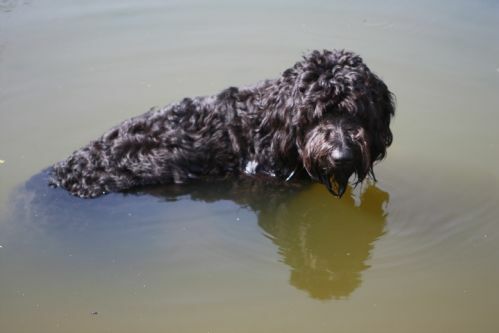 It is especially suitable for those with dogs as the immediate surroundings of the cottage are excellent for dog walking. Quality accomodation and friendly host. We stayed Easter week and the accomodation was of an excellent standard. 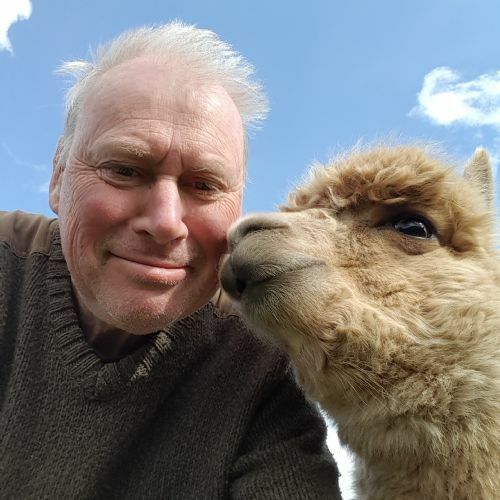 The owner had a 10am tour of the farm feeding the animals and the kids loved it- particularly on Easter Sunday when there were chocolate eggs in the hen house! We found it a great base for visiting both the south and north coast. The treats left in the cottage for us were a bonus. Excellent value for money. This was our second visit and again we had a lovely time. Our dog Lucy settled in very quickly as well. Rosie and Simon are wonderful hosts and made us feel very welcome. Heartily recommend their sausages by the way!